On Day 100 of my presidency, I mused about possible future careers of chemical engineers. It won’t come as a surprise to learn that engineering in space – whether as a space fuel processor or galactic engineer – featured in my top ten list. But you’ll be pleased to know that chemical engineers have already been travelling into space for decades. When you ask a small child what they want to be when they grow up, more often than not, you will hear them say: “I want to be an astronaut and go into space”. And yet, little is known about how you become an astronaut and career paths that can lead to space travel. One such path that can lead to the stars is chemical engineering. Dr. Leroy Chiao – Chiao studied chemical engineering to doctorate level at the University of California, US, and then went on to work in advanced aerospace materials. He was selected by NASA and became a fully fledged astronaut in July 1991. 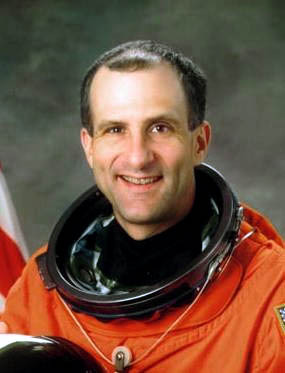 His first mission to space occurred in July 1994, where he served as a mission specialist, mainly conducting scientific experiments on microgravity and life sciences. 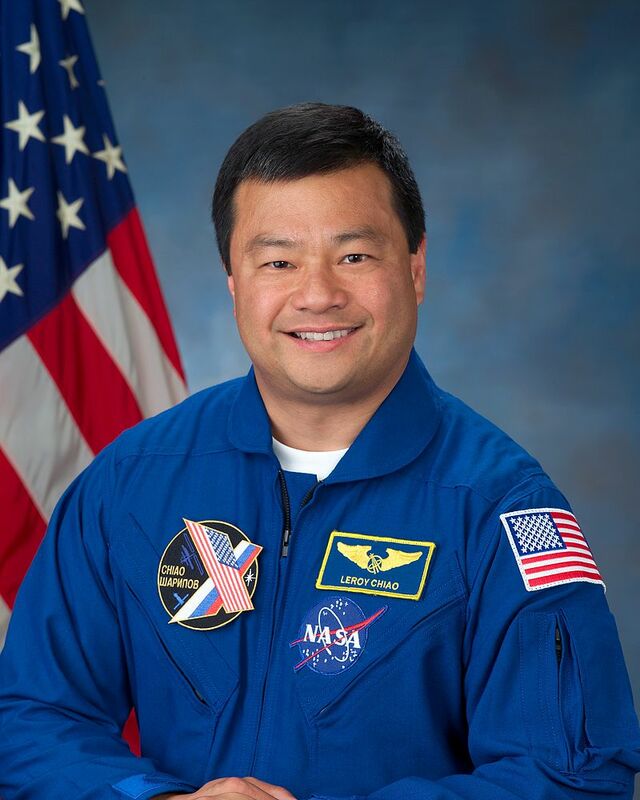 Since his first mission, Chiao has served on two additional space flight missions before his assignment to the International Space Station as Commander of Expedition 10. Dr. Mae Jemison – Jemison received a Bachelors of Science in chemical engineering from Stanford University, California, US, in the late 1970s. From there, she went on to study medicine and received her doctorate degree from Cornell University. 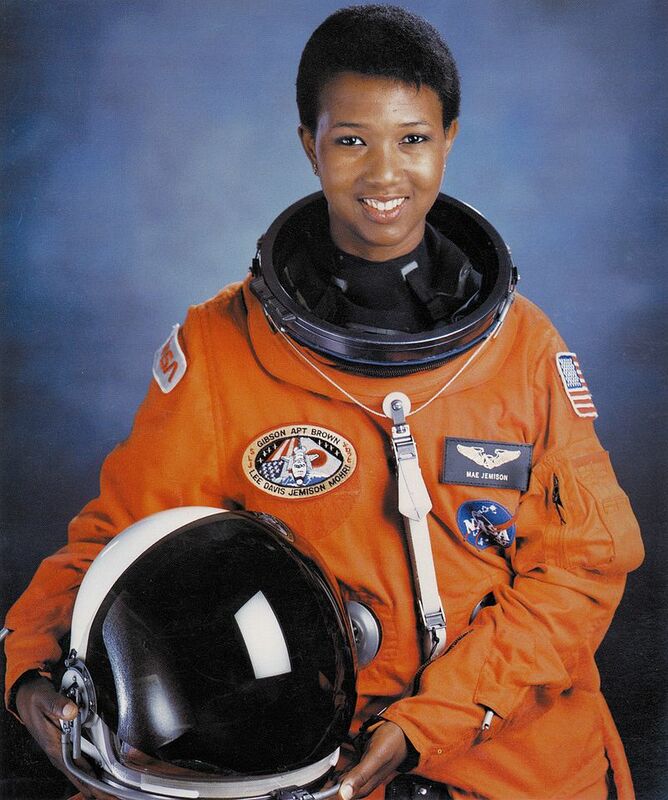 After working in the Peace Corps, Jemison applied to the astronaut program at NASA and then flew on her first and only space mission in September 1992, and as such became the first African American woman to travel into space. As a mission specialist she conducted investigations in materials and life sciences. Dr. Donald Pettit – Pettit studied chemical engineering to bachelors level at Oregon State University, US, before receiving his doctoral degree in chemical engineering from the University of Arizona, US. 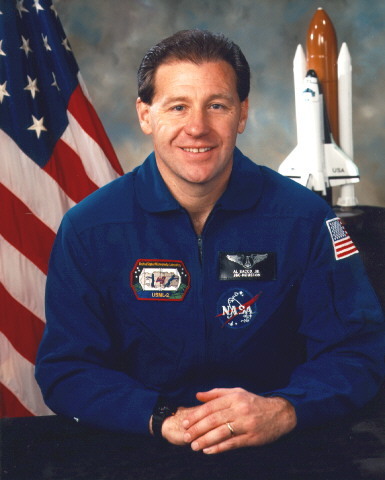 He then worked as a research scientist right up until he was selected by NASA as an astronaut candidate in 1996. His first mission to space was as Science Officer at the International Space Station (ISS) between November 2002 and May 2003. He has since been to the ISS two additional times and has logged an impressive 370 days in space. Dr. Albert Sacco, Jr. – Sacco studied chemical engineering to doctorate level and received his PhD from the Massachusetts Institute of Technology (MIT), Cambridge, US. 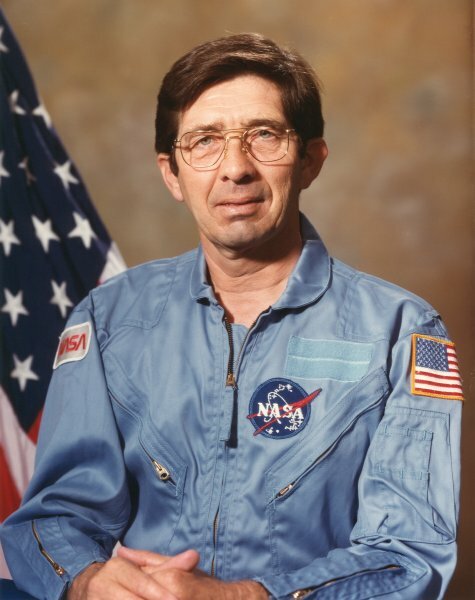 In 1995, Sacco flew on a 16 day mission to space for the United States Microgravity Laboratory as a payload specialist. Payload specialists at NASA were specifically selected for a single mission and chosen outside of the standard astronaut selection process. Sacco spoke at Chemeca 13 last year, which is organised by IChemE. Dr. Bobby Satcher, Jr. – Satcher studied chemical engineering at MIT in Cambridge, US, up to doctorate level. He then went on to study medicine at Harvard, and later practiced in orthopaedic oncology. 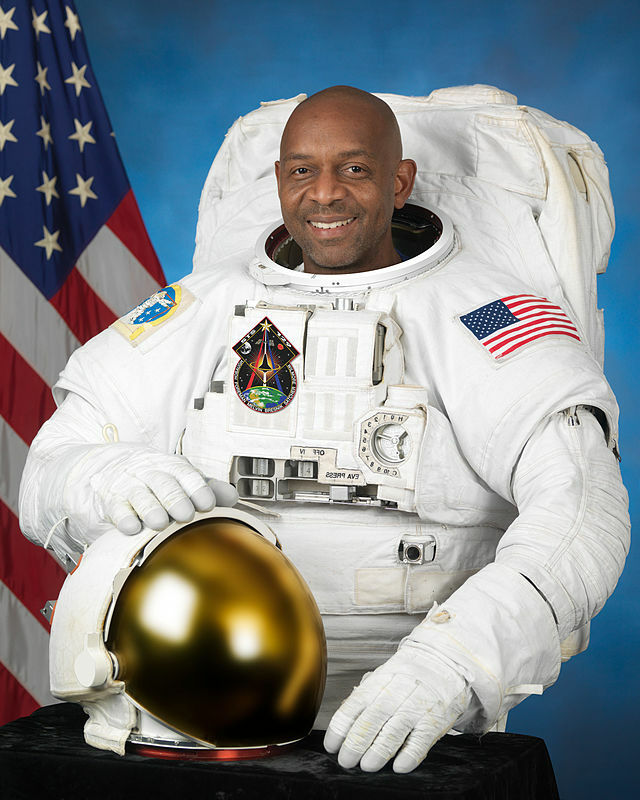 NASA selected Satcher in May 2004 as an astronaut candidate, and subsequently completed his training in early 2006. His first and only space flight was to the International Space Station in November 2009 as mission specialist. Some experiments on this mission included investigating butterflies in space, plasma turbulence and the effect of gravity on microscopic worms. Dr. Lodewijk Van Den Berg – Van Den Berg received a masters in chemical engineering from the Delft University of Technology, The Netherlands. His speciality was in crystalline materials and he designed a vapor crystal growth system experiment, for which NASA selected him to be a payload specialist. They decided that it was easier to train a crystal growth engineer to become an astronaut, rather than the other way round. Van Den Berg flew to space in 1985 at the ripe age of 53 on a Space Shuttle challenger mission, logging over 168 hours in space. Very few individuals in this world become astronauts. But chemical engineering can lead to putting on a space suit and being rocketed into orbit. Space exploration is only going to increase over time, and whether you want to become an astronaut, work in the industry or just marvel at the stars, then chemical engineering is a good place to start. But remember, it’s a hard career to get into – NASA only currently has 40 astronauts on its books. Indeed Chemical engineering is a great profession. What is more satisfying is being able to change lives and leading societal transformation. As a chemical engineering student from little known Zambia I feel proud and. Honoured to have chosen such a. Career path. We need to continue inventing new technologies on efficient energy management, cost effective processes et.al. I love your blogs Mr President and would like to urge you to continue enlightening us on this golden profession.